← “Pure” Michigan? Not Quite. 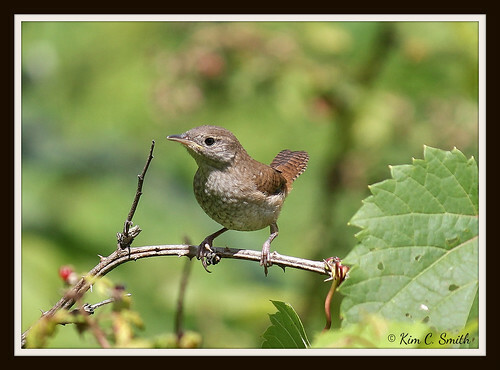 Juvenile House Wren, a photo by Michigan Kim (NatureIsMyTherapy.com) on Flickr. Has that juvenile attitude look on his/her face! !